No link, just the picture. My friend made this. I thought it was really cool. 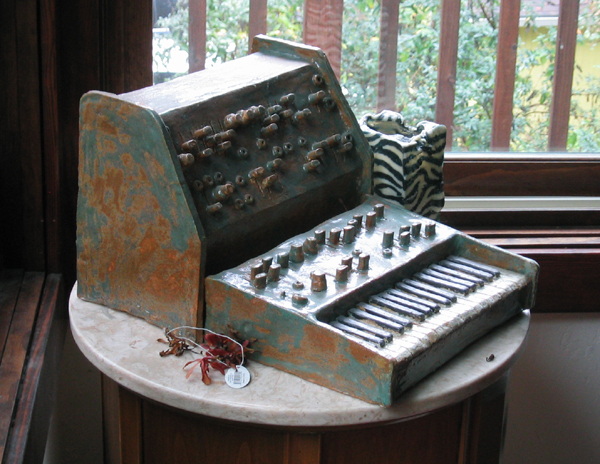 There's also a Minimoog that he made.